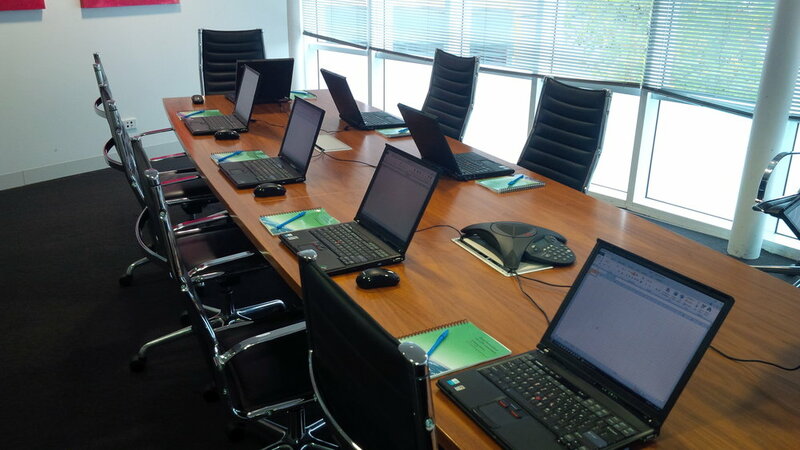 We have fifteen years of quality experience providing onsite Excel training in Melbourne and regional VIC. Our trainers are the industry professionals with expert service which keeps our clients coming back year after year for Microsoft, Adobe and Apple courses for both PC and Mac. Whether Geelong, Ballarat, Bendigo or any of the hundreds of locations in Victoria, we come to you. Contact us for a quote. Use our contact form for information about onsite Excel training with T7 Training Systems anywhere in Melbourne, throughout country VIC and Australia-wide or call us on 1300 092 582.